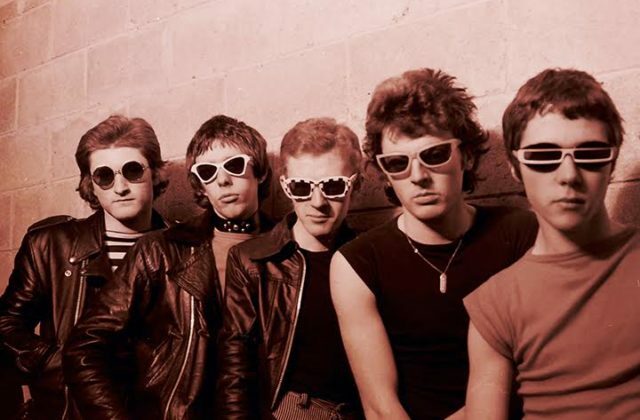 1977 was the year that the genre became a musical and cultural force of upheaval. The 40th anniversary has been widely covered by the UK press and media but little or nothing has happened in Ireland to celebrate or discuss this significant period in the history of music. 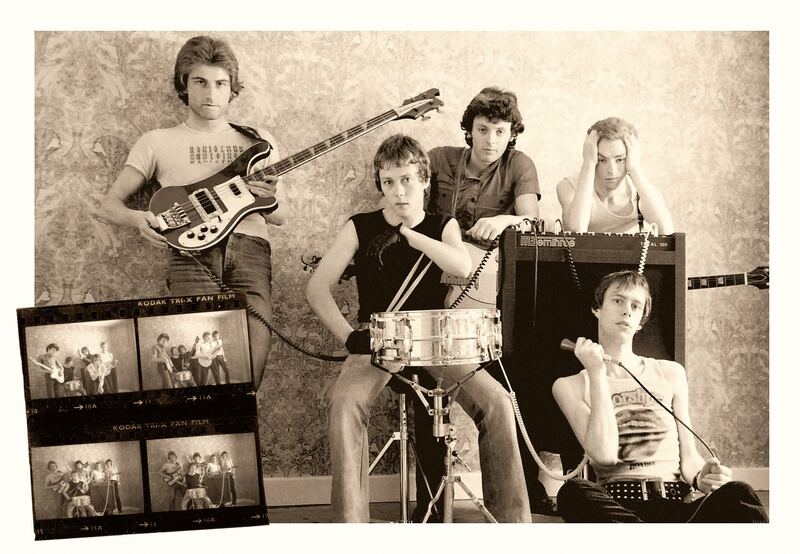 1977 also marks the 40th anniversary of the release of TV Tube Heart, the debut album of the Radiators From Space, Ireland’s first Punk band. 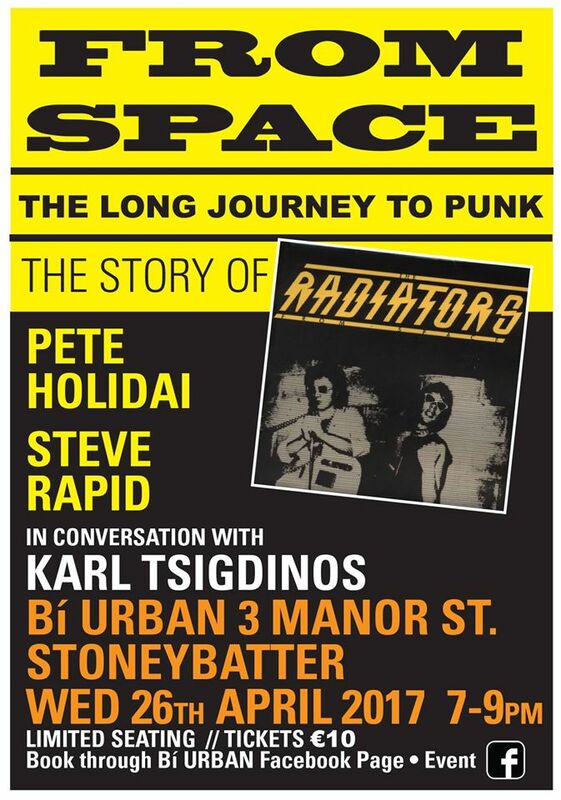 In that light we have invited Bí URBAN Art Director Steve Rapid and fellow founding member of the Radiators, Pete Holidai, to discuss their rocky road to punk with Karl Tsigdinos on April 26th in Bí URBAN. This will be a night to remember!